Shuffle hop step and DONATE! 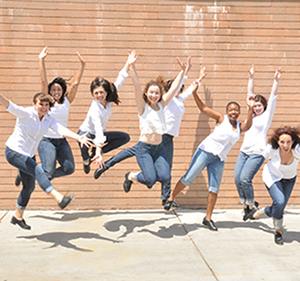 You can keep our feet tapping with a small gift in support of our administrative expenses or by underwriting our season. We are grateful for gifts of any size and would love to have you join our family of sponsors. We appreciate YOU! Donate today!. 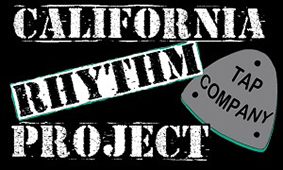 California Rhythm Project enriches our community by promoting the art of tap dance, preserving its unique history, and developing tap dance and other percussive dance forms that celebrate human creative expression. "I couldn't get the smile off my face. The dancers were fabulous, the music was fabulous, and it's just a wonderful experience." "I was dancing in my seat!" Join our email list to learn about upcoming performances.